The modern business world is tough, and unfortunately, new companies often fail within their first year of operation. Sometimes it’s a simple lack of experience that leads to a downfall, and that’s why you should utilise the experts when it comes to getting your company and products out there. 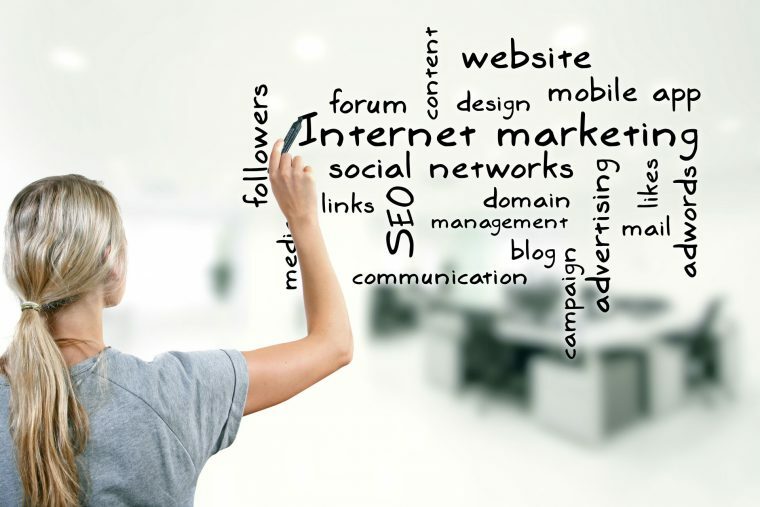 With the boom of the internet comes an affordable opportunity to market your company effectively. SEO, or Search Engine Optimisation, is the process of optimising your website and online advertising so that your business can be found easily. Your customers are looking for you; if you’re not ranked high by Google for keywords related to your business, you could lose potential customers to your competitors. At West Coast Online (West Coast Online), we offer a professional SEO service to make sure your customers can find you. We have the skills and knowledge to make your online marketing campaign a success, and we endeavour to use our expertise and resources to get you on the first page of Google. Online advertising strategies are most effective when a combination of marketing tools are exploited. If you’re just starting out, your skills may not have matured enough to know how to execute the most effective strategy. That’s why you should trust an SEO expert to help you get your feet off the ground. Google AdWords — Given that you’ll have to pay for Google AdWords, you want to make sure you get your keywords right the first time. If you’re unsure about how to carry out keyword research properly, you’re unlikely to see the best return on investment. We are an SEO company which has helped a multitude of businesses find success through strategic AdWords campaigns. Content Optimisation — It’s vital to ensure the content found on your website is of a high standard — a successful pay per click advertising campaign might bring customers to your site, but converting that site visit into a sale means having great, optimised content. If you want to make absolute sure your customers will like what they see, you should utilise the services of a professional SEO consultant. Remarketing — One of the big challenges online sellers face is customers filling up a shopping cart only to abandon it before going ahead with a purchase. 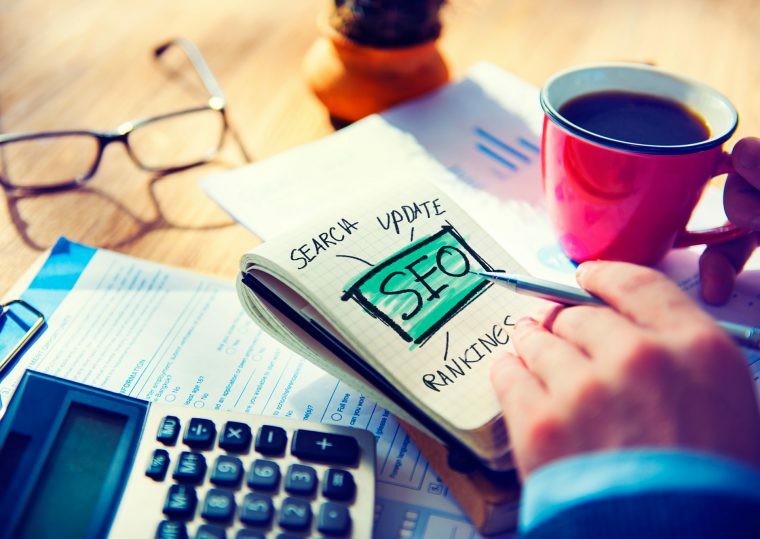 Our SEO services include remarketing, which targets those who have visited your website and keeps your company fresh in their heads. That way, you can recapture those who’ve already shown a direct interest in your products. Online marketing campaigns can include all, some or none of the above, but a combination of multiple online tools is likely to yield the best results. The possibilities are endless if you get it right, and that’s why you should utilise the services of a trusted SEO agency to help ensure your campaign is a success. At West Coast Online, we’ve provided SEO services to a range of business in Perth and beyond, and we can do the same for you. Get in touch with us to see how our expertise can ensure your marketing campaign as a success.